First Name should not be blank or less than 3 characters. Last Name should not be blank or less than 3 characters. Password should be longer than 6 characters. I’d like to receive promotions, surveys, and updates via email about ViennaTickets and its partner’s campaigns and services. Thank you very much, your tickets have been added to your cart. 50 Tickets – 5 Days 23Hrs 32Min. Traditional classical concerts with the world famous music of W.A. 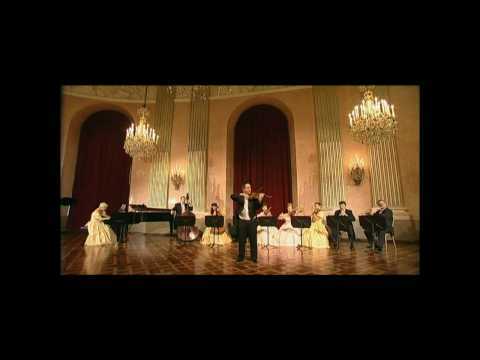 Mozart and Johann Strauss at the most beautiful palaces in Vienna. Renowned opera singers and ballet-dancers will enchant you. The ensemble is performing in historical costumes. 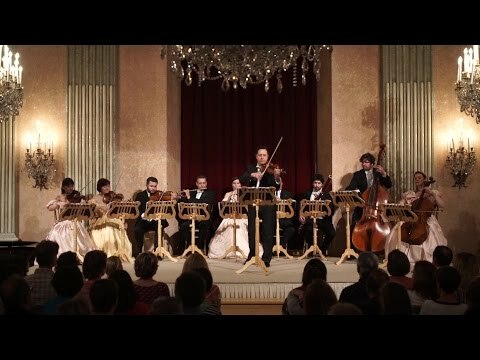 The Vienna Residence Orchestra, a Viennese chamber orchestra with long tradition was founded to perform the music of the "Wiener Klassik" in its purest form. 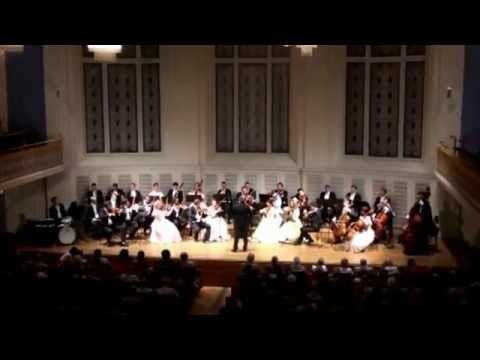 The numerous concert series this orchestra has performed in the last decades have taken place at some of the most beautiful palaces in Vienna. The ensemble performs anything from 10 to 40 musicians. In 1991 the orchestra was appointed the official representative of the City of Vienna in the festivities commemorative the bicentenary of Mozarts death and has also performed a number of concerts at the "Vienna International Festival". One of the best orchestras of Vienna´s music world will take you on a journey through time back to the days of Imperial Vienna. ●	Overture to "The Marriage of Figaro"
●	Papageno-Papagena, Duet from "The Magic Flute"
●	Duet from "Don Giovanni"
●	Aria from "The Marriage of Figaro"
●	Aria from "The Gypsy Baron"
●	Csardas from "Ritter Paszman"
The evening box will open 30 minutes before the concert, as seating will be free within the category it is recommended to arrive 30 min in advance. The concert lasts for 90 minutes, including a break of 15 minutes. Please note that only a valid ISIC card entitles to the student discount. Full refunds are available until one week before the day of the concert. Thereafter a cancellation fee of 50% will be charged. All cancellations must be received in written form. Elevator available - registration recommended.